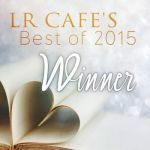 Best Urban Fantasy of 2015! Morgan — “If you put aside your “this is real?” doubts, and just take it for what it is – a fun, fantastical tale with a nod toward the old story – you will fully enjoy it! 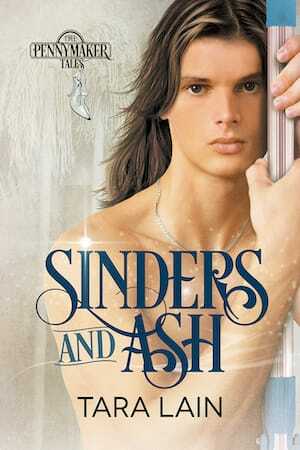 It’s a New Adult title, so steamy, but not over the top. Tara Lain is a fantastic writer and this was a fun new look at the old fairy tale. I loved it and highly recommend it. The writing in Driven Snow is spotless, and the story unfolded beautifully! Strong characters and a solid plot made reading this story a pleasure. Character-driven and with quite a bit of suspense, I was at the edge of my seat as the evil stepmother made her play to become not only the fairest in the country, but also the new master when it came to chess. 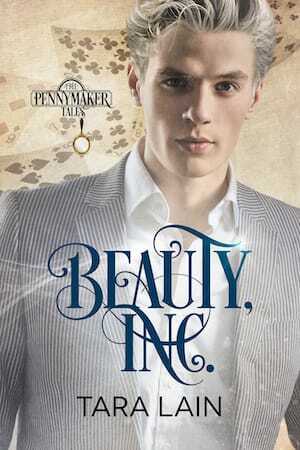 I enjoyed this book sooooo much, and it is the perfect second book in the enchanting Pennymaker tales! 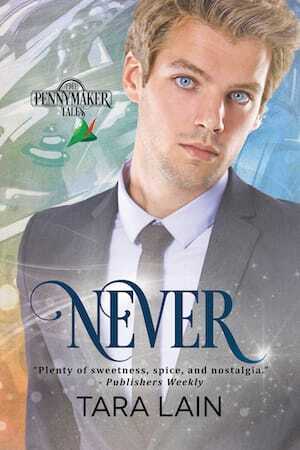 I love that these stories have hints of fairy tales but weave a magic all their own! … You guys have to read this book! It isn’t all fairytales and roses, but the power is in the storytelling, and the ending makes dealing with the bad guys worth it! Thanks Tara, for a wonderful addition to a lovely series indeed! There’s no way to describe “Driven Snow” without using the word “charming”. This book is a delight, and I keep picturing the author bent over her word processor, grinning ear-to-ear as another clever absurdity morphs from her fervent imagination into committed words on the page. This is not a “serious book”. This is not a “message” book – though all fables, at heart, are allegories, this one included. This book is intended for one thing and one thing only – to deliver pure, unmitigated reading pleasure and the talented Tara Lain succeeds beyond my wildest expectations. I become emotionally attached to the characters and I hated for their story to end. There was heart ache, heart break, deception, redemption, romance and some pretty hot naughty yum yum bits as well This can be read as a stand alone. All in all, another great read by Tara. Would I recommend this book? Absolutely!!! Would I read more from this author? Absofreakinlutely! Snow nodded. “Now, this is pretty basic, but we can get a lot more sophisticated.” He scratched out a slightly more complex set of calculations, and Riley seemed absorbed. The sound of a key in the lock brought both their heads up. Her knee bumped Snow’s thigh, and he leaped up like he’d been shot. “Oh gosh, look at the time. Better get back to work myself. Have to study for the tournament and all.” Sweet God, he had to get out of there. Outside the door, he clambered down the steep staircase and stopped at the bottom just to breathe. What were you thinking, you idiot? That somehow his girlfriend had magically transformed into a teapot? He started to tell me something. He said he’s wanted to tell me for a long time. What are you dreaming? That he suddenly quit being straight and is attracted to a wimpy little queen like you? Spare me. Like it was perfectly normal to accept water while standing in hallways, he grasped the glass and drank the liquid down. Amazing how much better he felt. “Good.” She patted his cheek, and then the door closed behind her. If a caterpillar suddenly appeared saying “Who are you?”, he wouldn’t be even slightly surprised.